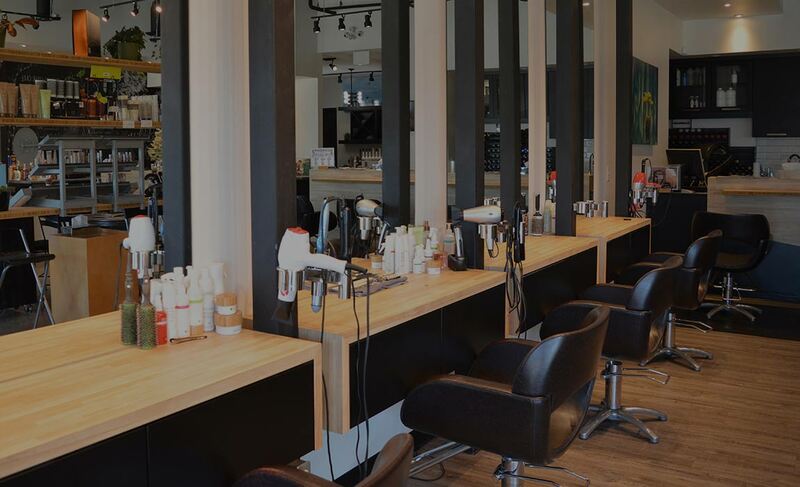 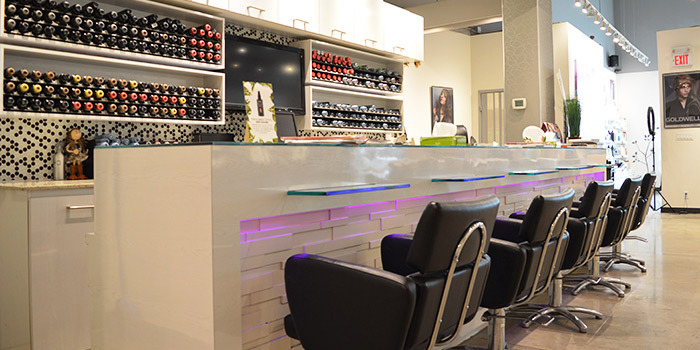 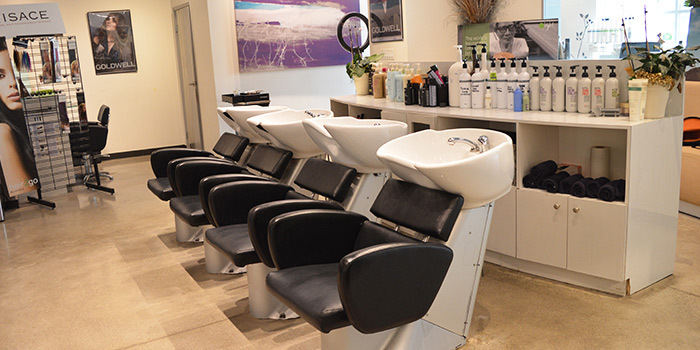 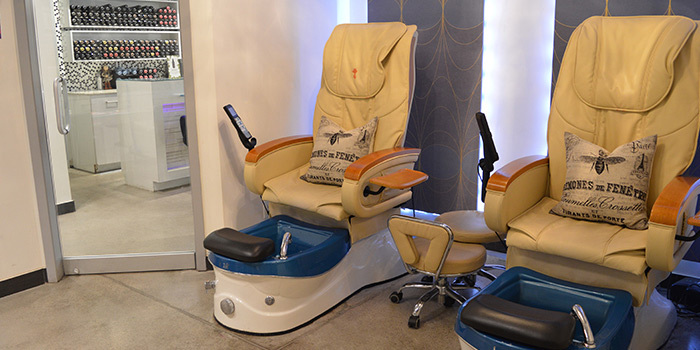 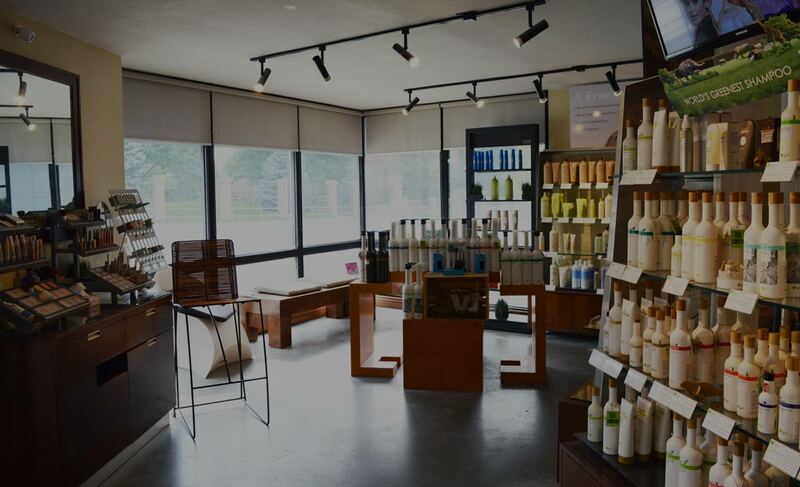 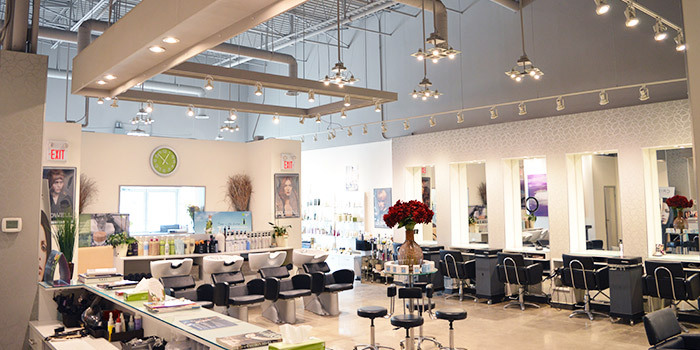 Come enjoy our modern, monochromatic, bright salon at Voila Sportsworld-it’s the perfect place to sit back, relax, and take in the chic atmosphere. 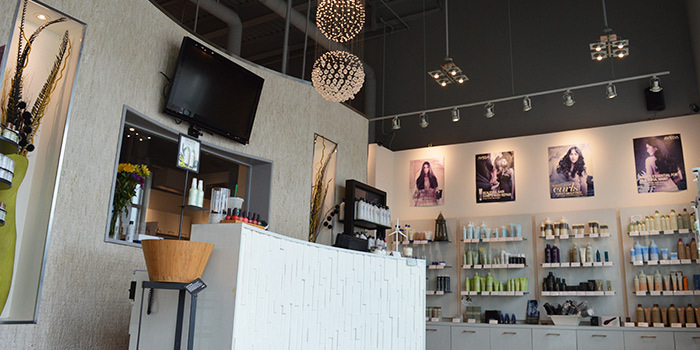 From our enthusiastic staff to our welcoming sense of community, Sportsworld has a stylist for you. 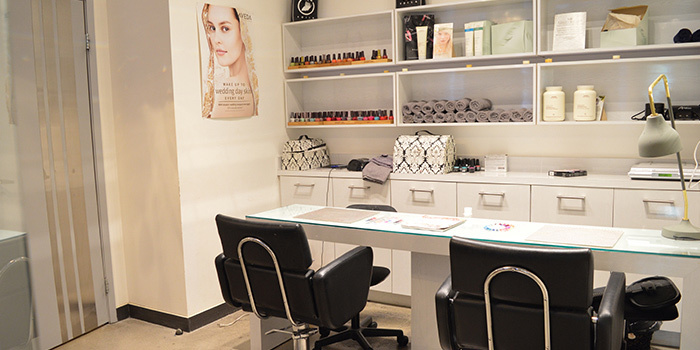 So we invite you to come and meet with one of our dedicated staff. 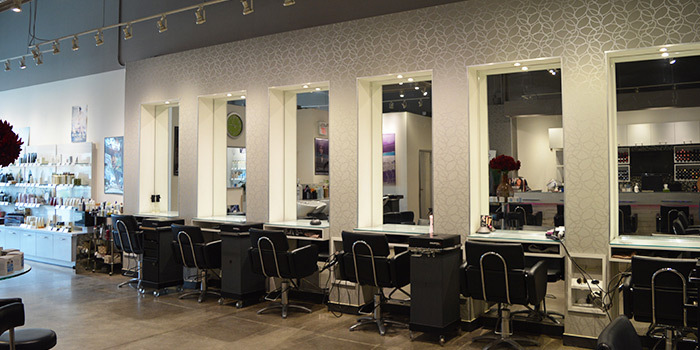 We’ll make sure you look your best and always stay on trend.